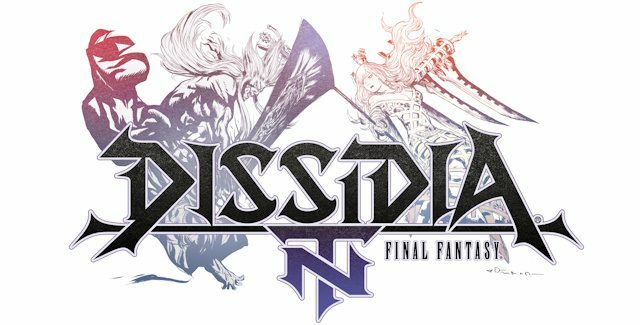 Square Enix invites Final Fantasy fans and newcomers to join exhilarating team battles with the release of Dissidia Final Fantasy NT for the PlayStation 4. Dissidia Final Fantasy NT features a launch roster of 28 playable legendary characters and familiar summons to bring into battle from throughout the Final Fantasy series, entertaining story clips with your favorite characters, gorgeous visuals, and a stellar soundtrack. Developed in partnership with veteran fighting game studio Team Ninja from Koei Tecmo Games, NT is a unique team-based brawler where players will work together to overcome their rivals and dominate the battlefield with strategic online* and offline play. The Dissidia Final Fantasy NT Season Pass is also available for players who wish to enhance their experience. It will include six new playable characters and additional content post launch.